Our shop in Riverhead, NY uses the latest transmission diagnostic technology to get you on the road safely and quickly. Whatever your transmission repair or transmission service needs, look no further than T-Jays Transmissions! Get in touch with us today! 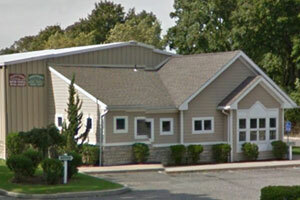 T-Jays Transmissions has been serving Riverhead, NY for all transmission service needs since 1982! At T-Jays Transmissions, our trusted technicians have years of experience on handling any transmission repair and maintenance service for your vehicle. 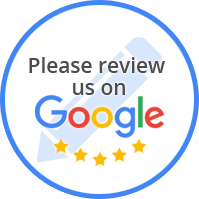 We are dedicated to providing professional customer service. Our goal is to provide our customers with honest, quality service in a timely manner. We believe our customer’s needs and satisfaction come first. T-Jays Transmissions is a full-service auto transmission repair and service shop that's been catering to each customer's unique needs for over 37 years! Call us today at (631) 369-0011 to find out more!